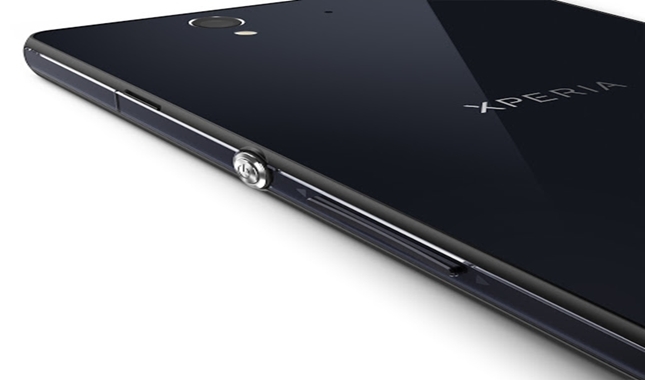 Although the initial reports told us that Sony will begin rolling out the Android 4.1 Jelly Bean update to the Xperia S during April next month, but it seems like Sony will push out the update during late March instead. This is according to a respond on Twitter by the Sony Mobile team based in Germany – “we will begin the rollout of Android 4.1 for the Xperia S in late March.” – after a user enquired about the upcoming update. But that’s of course, not all countries will receive the update at the same time, since Sony usually rolls out their updates in several phases. So even though some regions may receive the Jelly Bean flavor during late March, but the majority may still be scheduled in April. We will update you again in the next few days, so stay with us! Is this the upcoming LG Nexus 5 ?